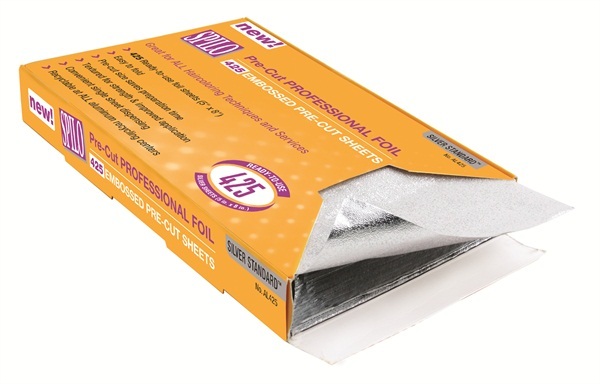 Spilo Professional Foil introduces a new 425-count size featuring pre-cut 5-in. by 8-in. sheets that are ready to use out of the box. An easy dispensing design provides a single sheet at a time. Each sheet is textured for strength, minimal slippage, and improved application. For more information, visit Spilo.